It seems like yesterday when Gary Hector of jointpop and I chatted. 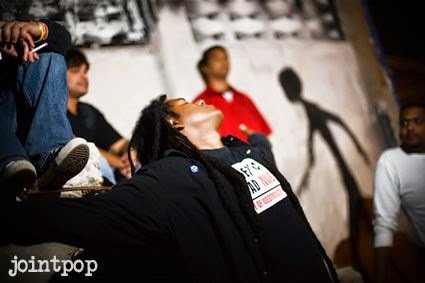 The album was The Pot Hounds and I had caught their music on Jonathan L's show, The Lopsided World of L. Their sound, grabbed me as I was hearing what sounded like American Rock, coming out of Trinidad. It felt like it was fresh, ready, rocking to the ear, a bit dirty, but a sound that set my musical heart to catch their beat. The Pot Hound album quickly became my top played CD in my truck, and all too soon I was asking Gary again... when is the next album coming? Heck it's rock and jointpop knows how to roll, I wanted more. A little over two years later jointpop has delivered. The album Quicksand, once again shows jointpop knows what they are doing. 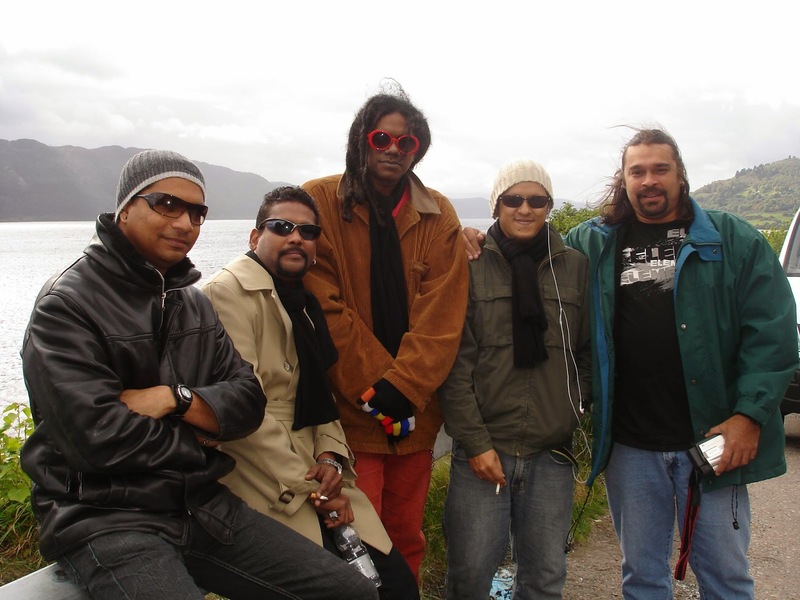 The base of rock n roll, surrounded with subtle inflexions in the voice of lead vocalist, Gary Hector, certainly doesn't match where the band comes from, Port of Spain, Trinidad and Tobago. In a land influenced heavily by Reggae, Dancehall, Calypso, Ska, and heavy bass line with rhythm blues of American jazz beat flavors- jointpop leads you to take notice of their rock in roll hearts. This is rock, pure and simple. 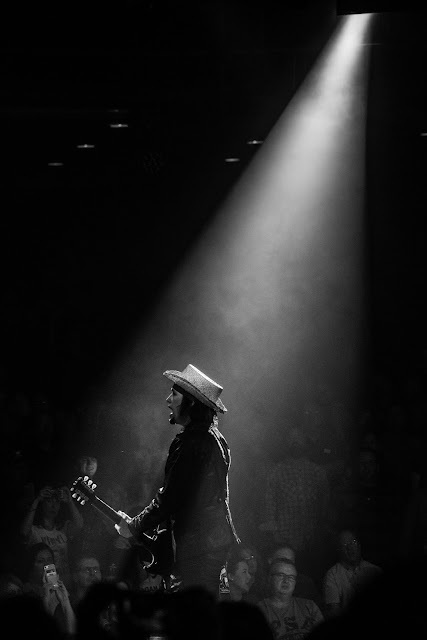 jointpop's music is a classic style of rock, reminiscent to Tom Petty or Bob Dylan's style- with a smashing nuance thrown in every now and again of The Clash, and a raunch n roll of the Rolling Stones. jointpop is RAWK with a twist of Trinidad...ala early punk influences, the kind that is that twist of lime to compliment your cola or beer. Yummy rock for your hungry ears. Mil Mascaras opens up the album, Quicksand, and lends a catchy ooo bop, bop and a beat of lucha libre. Spinning lyrics come to mind of Roxy days in Two People, Two People. The tracks roll on through, The Chief Suspect, and into what feels like a 36 second interlude between pairings of rock with soft piano play in, Wembley. Simply Beautiful dances into with “put your best dress on” and this song is their first single and video released from the album. Good Bad By You rolls you into, Lost and Found with some good time piano playing. To slow the mood down, Down to Me, hits as the tempo picks back up with, Quicksand...”hurry up hurry up... I’m in Quicksand...” An old Stones sound comes out with Together (Suzuki), and moves into Reality and T. Another slow roller a favorite to get take a long car trip to nowhere is, We Will Never Know. 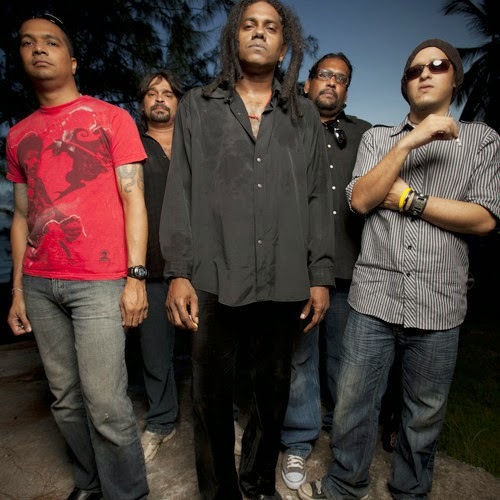 Rounding out this rock album is some old school Clash sound, with Trinidad's Burning. 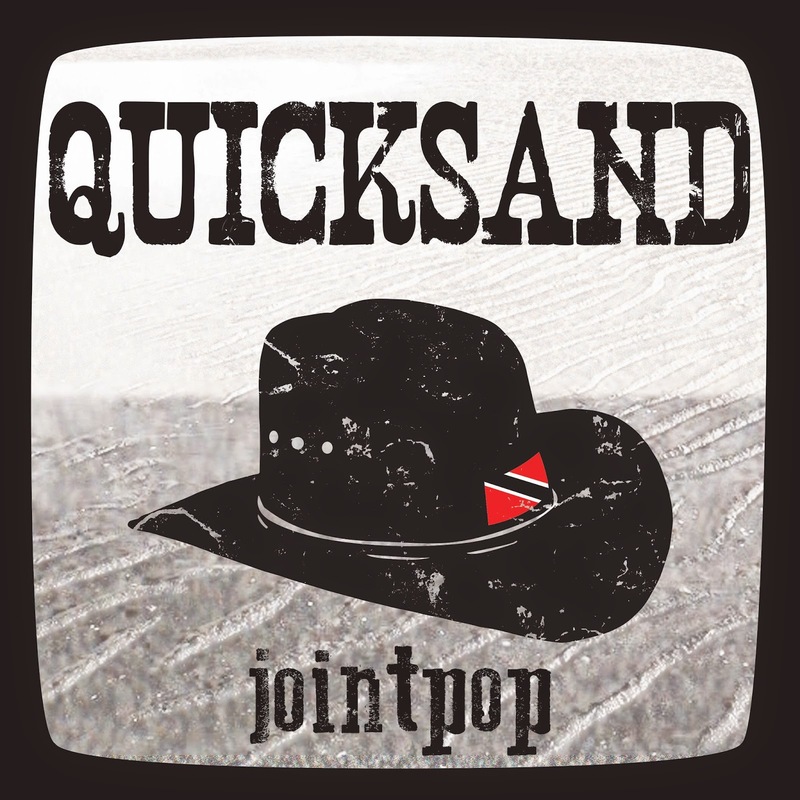 Solid rock with cross water influences from America to the UK down to the shores of Trinidad is the kick sound of jointpop's album, Quicksand. Leading the rock n roll messiah from the treasures of the Caribbean to the world- jointpop. Song River: It has been almost two years ago we met Gary. Your sound continues to grow as it is uniquely your brand coming from an area that offers a varied musical language far different than yours. Many of your fans were very excited for your newest album release, as it shows you still know how to rock. How has Quicksand been received? Gary Hector: Quicksand, the new jointpop album was released on April 1st , and so far so good with reviews and radio play. Also great feedback from friends, fans and people on social media. Song: What are some of the elements about the new album you would like to share? Gary: Defiantly the songwriting and the mature and confident musical performances by the band on the recording. Gary: The album was produced by none other than the Seattle based, Paul Kimble, of the band Grant lee Buffalo, who also produced the first three Grant lee Buffalo albums and the seminal film soundtrack The Velvet Goldmine. Paul came to Trinidad for two weeks to record the band and then mixed and mastered the album in Seattle, Washington USA. Song: What label is it being distributed under? Gary: Presently the album is released independently by the band. DIY style. But looking around for a label to pick it up in the future. Song: About how long has it been since The Pot Hounds album was released? Gary: Two and a half years between The Pot Hounds album and QUICKSAND album, but we kept busy writing and gigging in between. Song: Touring plans to support the new album? Gary: Touring is a must to support and promo the album, so plans underway to do some dates in UK, USA, Europe and Canada. Song: Do you feel this album reflects a growth or change in your songwriting/playing? Gary: More growth than change really. more to do with maturity and confidence in our own reality. No conscious change , just us going along with the flow. Gary: Sound-wise, we just wanted it to be vibrant, live and edgy. The producer Paul Kimble made sure he got that from us. Song: What were some of the influences surrounding it? 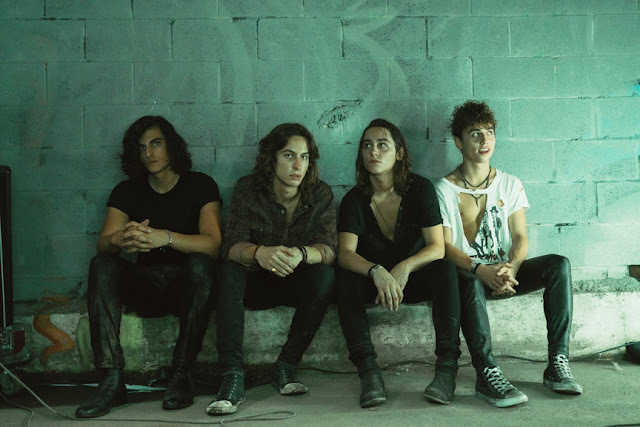 Gary: Just all of us as individuals and as the band going along with years behind us, as we stepped into some Quicksand, but didn't panic- just relaxed and stepped back out of it. To deliver some killer rock from our souls. First single/Music video "Simply Beautiful "
QUICKSAND by jointpop.. on itunes and CD Baby .. links below.